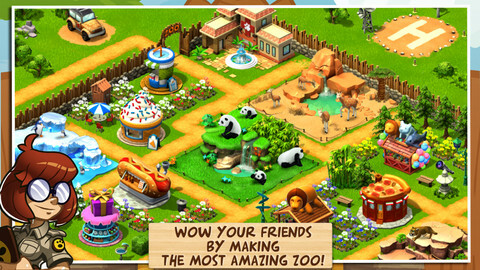 • Interact with friends and visit their Wonder Zoo! 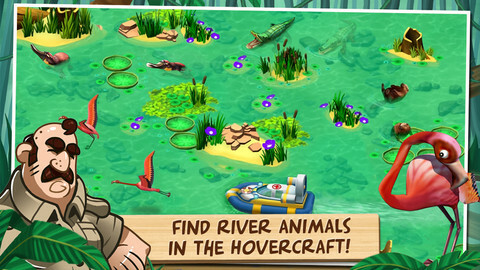 The ultimate goal of a Wonder Zoo Keeper isn’t just a zoo full of animals; it’s a whole world full of ‘em! 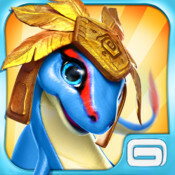 Discover the brand new Release feature and much more in this new update. 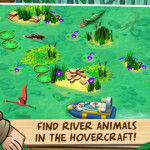 • Rescue & release: Families of rescued animals can now be released back into the wild. 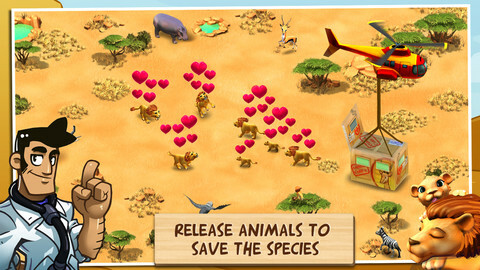 Release lots of animals to earn Peanuts and help them thrive in the environment. 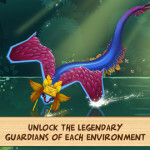 • Repopulate an environment and unlock its Legendary Guardian to watch over the land! 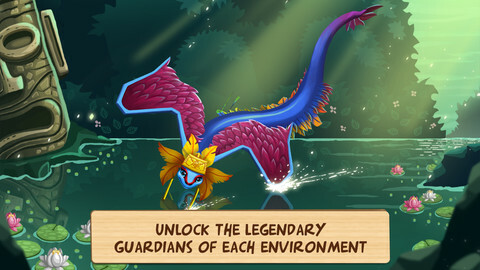 • New quests will teach you about releasing animals and how to save endangered species from extinction. 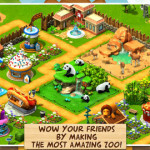 • Breeding is easier than ever with simpler options (and discounts) to get the animals you need. • Fixed an issue with the time machine, which will be available as soon as you update the game.